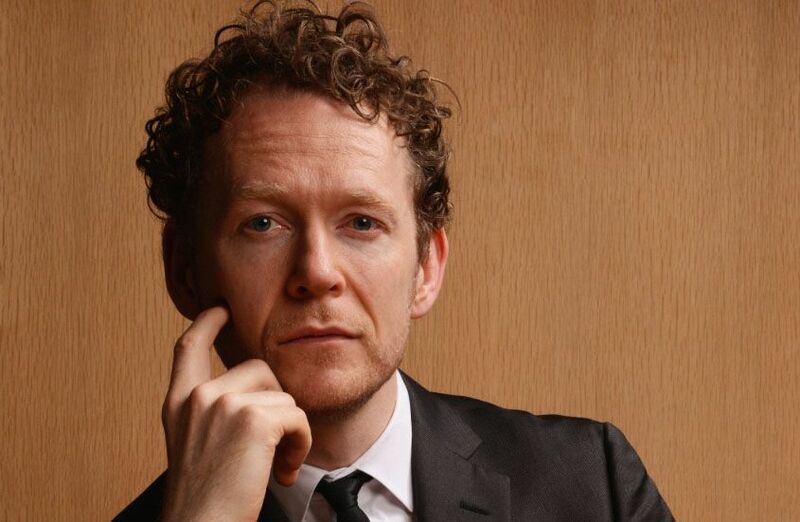 Last June, Danish designer Johannes Torpe, who created Copenhagen's NASA club, added another title to his expanding resume – creative director of Bang & Olufsen (B&O). It is a perfect match. Both Torpe and the luxury electronics brand established themselves in Denmark, both have a passion for aesthetics, and Torpe first came across the beauty of B&O product at the young age of seven, and has fallen in love with it since. Why it took B&O, most famous for its radio and loudspeakers, 88 years to create the new position Torpe now helms is anybody’s guess, but rest assured, with Torpe’s attention to detail, B&O will be the same company it was created to be in 1925. And now, Torpe arrives with a goal to take advantage of the best existing technology to make the brand more even more desirable. Here's another kind of aesthetics: taxidermy lights. Taking part in last week’s Business of Design Week to promote Danish design in Asia, Torpe joined CEO of B&O Tue Mantoni on a tour to Hong Kong to unveil the Hong Kong-centric 88 BeoLab 5 special edition at the Hong Kong Convention and Exhibition Centre. Naturally, we went in to experience what stunning acoustics the speakers conjured, as well, we sat down with Torpe to learn about his new role at B&O, and why working for the Danish brand is his dream come true. HongKongTatler.com: As creative director of Bang & Olufsen, how many products do you oversee a year? Johannes Torpe: That’s classified information [smile]. HKT.com: Tell us about your relationship with Bang & Olufsen. JT: I am Bang & Olufsen’s first-ever creative director, responsible for all the projects at Bang & Olufsen starting last June. My first encounter with the brand, though, was when I was seven at my cousin’s confirmation in Denmark. His parents bought him the BeoMaster1900 and you could imagine how surreal it looked to me as a kid who loves design. When I first saw and touched it, a full choir was singing in my head. I was like Charlie tasting Willy Wonka’s chocolate, wondering what it was like to be inside the factory. And now I’m let into this dream factory. HKT.com: Tell us how you make these products, now. JT: All our projects start from a tiny grain of idea. We question and challenge ourselves repeatedly, before deciding whether to go forward or scrap the idea completely. Often an entirely different product is created out of thin air during this process. HKT.com: When you look at electronic brands, Bang & Olufsen often feels as if it is in a class of its own. Why is that? JT: I think that’s because we always try to make things better. This may sound like a cliché but most companies don’t do that. Sales always come first for them. 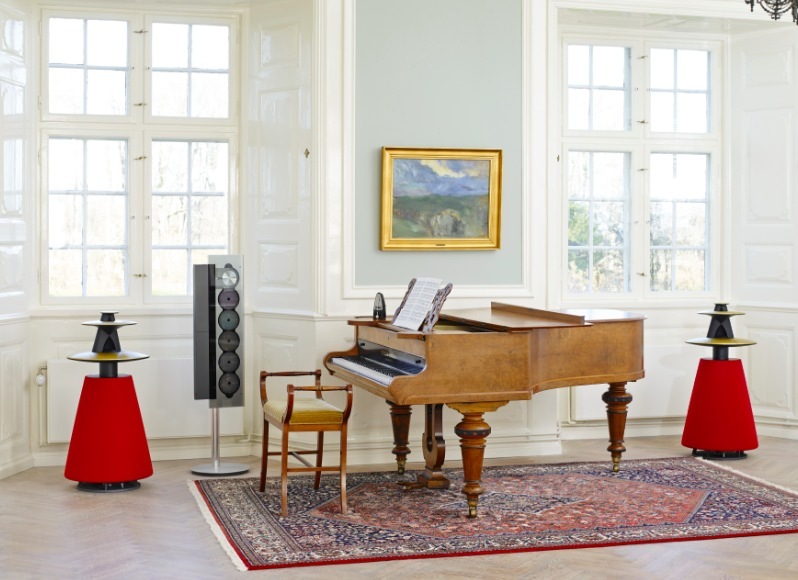 But at Bang & Olufsen, we’ve always aimed to deliver the best sound in the most graceful way, since 88 years ago. HKT.com: And your products are always instantly recognisable. JT: Yes, I think it’s the simplicity at first sight, and the detail and craftsmanship upon experiencing them first hand. The polishing of the aluminum, for example, is done by hand and if a hairline scratch was found, we would throw the product away. One TV would take 200 man hours to build. HKT.com: Your position at B&O was created for a reason – how do you plan on making the brand even better? JT: Traditionally, when you look at Bang & Olufsen products, no doubt they’re very beautiful and innovative in many ways. But when you look at the glass phone (iPhone) that everybody has in Hong Kong these days, you realise that it is dominating the music and electronic industry. It is a serious competitor, but our aim is to take advantage of the technology, and make our products even better. Our goal, with my involvement, is to give Bang & Olufsen a bigger international presence. HKT.com: So you’re not going to compete with the “glass phone” maker? JT: No, because you can’t compete with them, just like creating, say, a 5mm-thin TV. Samsung, LG and other panel manufacturers will never give us the technology. So we’re taking advantage of the existing technology instead of reinventing them. HKT.com: Let’s go back to B&O. Does design or technology come first? JT: The way we create a product is we do it inside out and we create luxury products together with the engineering team, which is very rare because most consumer electronic companies create things that will give the quickest turnover rate. The synergy between both design and engineering at Bang & Olufsen is what gives us such a huge success. HKT.com: Among these success tatler_stories, which is the most beautiful B&O product? 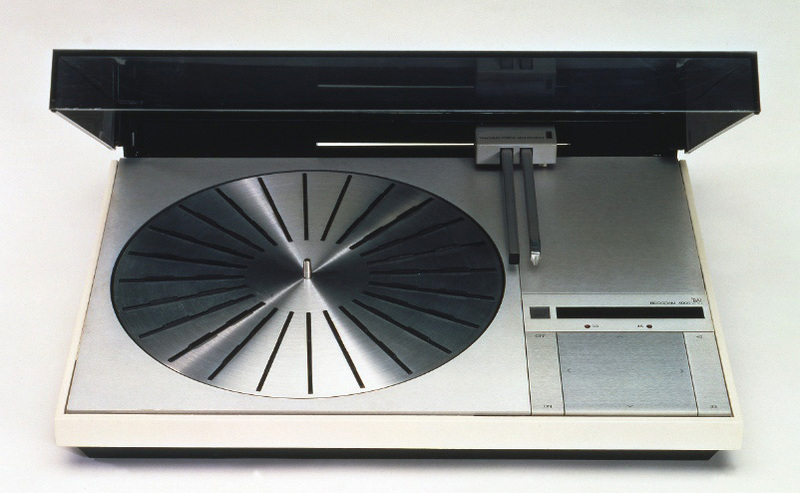 JT: The turntable Beogram 4000, with the tangential arm, is probably the most beautiful product we’ve ever created. It was created in the 1970s. 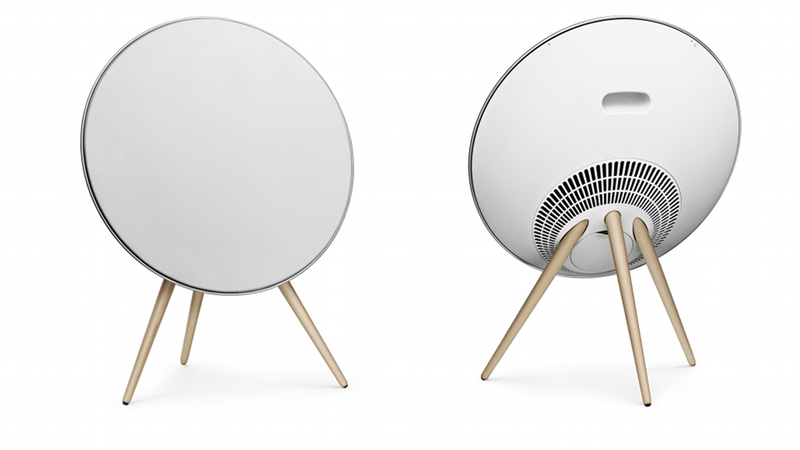 As for the newer products, the BeoLab 3 is just amazing. The body is compact but the sound is stunningly huge. HKT.com: Which B&O product is in your wish list at the moment? JT: Definitely the BeoPlay A9. In fact, I’m ordering one for someone this Christmas. See our Christmas shopping guides here for gift ideas.